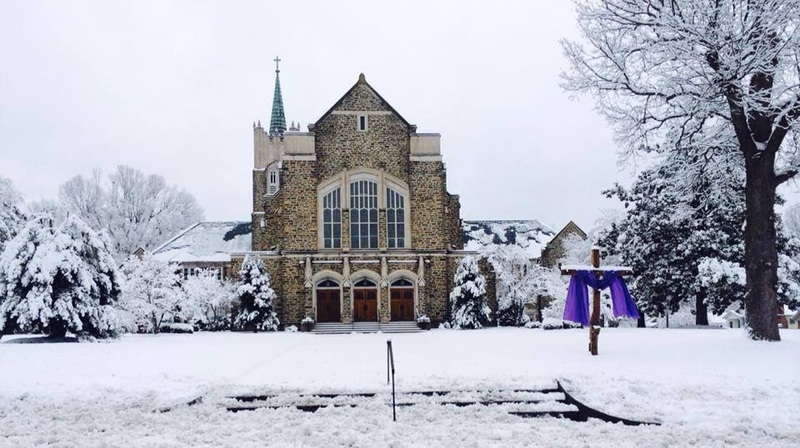 If winter weather makes it unsafe to travel to Memorial United Methodist, tune into the 11:00 Worship through our radio broadcast on WGOS-AM 1070. Ben Devoid, our Senior Pastor, will be present to give a message, along with his four wheel driving techies to connect him. Do I hear an AMEN! 6:30 Contemporary Worship Mus. Reh. 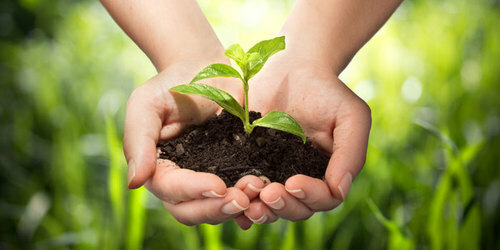 If you are 70½ or over and take Required Minimum Distributions (RMDs) from your Individual Retirement Accounts (IRAs), or if you want to make other distributions from your IRA, you can take advantage of a law (for 2016 and later years) allowing you to designate part or all of your Required Minimum Distribution or other distributions (up to $100,000) each year to a qualified charity. Rather than receive a distribution check made out in your name, you would ask the administrator of your IRA to make a check out to a qualified charity. 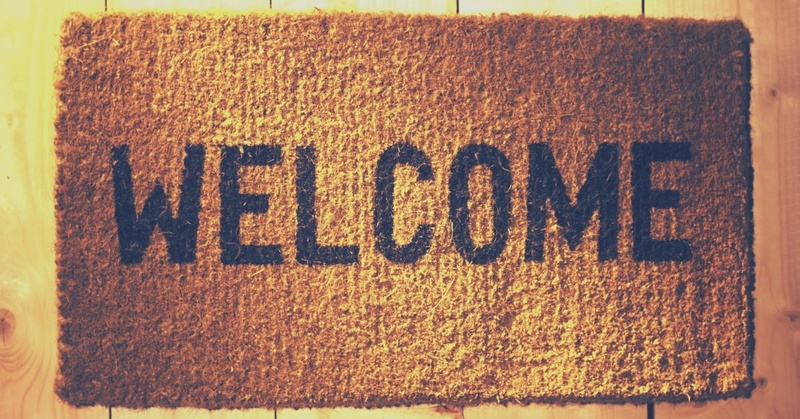 The designation to a charity reduces the income that you would normally have to report. You cannot claim the amount as a charitable donation; however, if you normally claim a standard deduction rather than itemizing deductions, you could find this to your tax advantage—especially since the standard deductions for 2018 and later years have generally been almost doubled. Also, you may have a number of other circumstances where reducing your income would be to your tax advantage. Contact your tax advisor for further information. preaching also will be based on the Matthew study theme for each week. Study Sessions are Wednesdays at 6:10, following Fellowship Dinner. NOTE: Dr. Mickey Efird will not be with us on Wednesday Dec. 12 as planned. He fell and has fractured his pelvic bone in several places. He would appreciate our prayers and hopes to catch up with us in the new year. 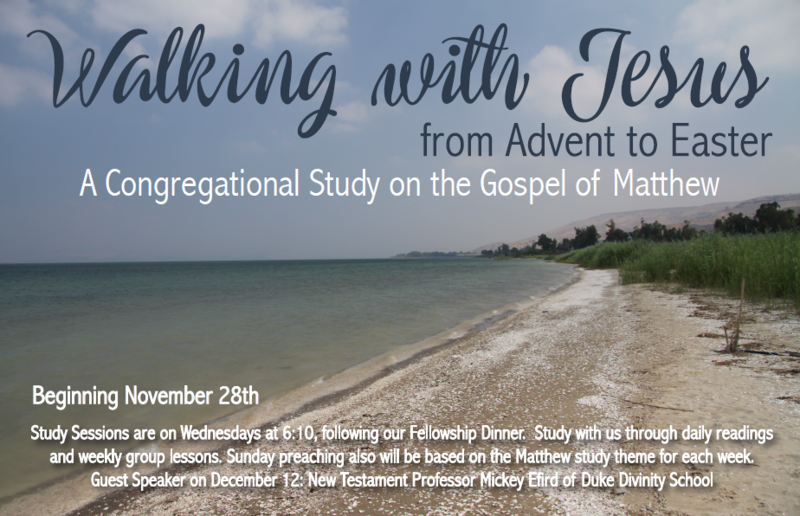 We will continue with the study going back and picking up Session 1, the background and context of Matthew’s Gospel. 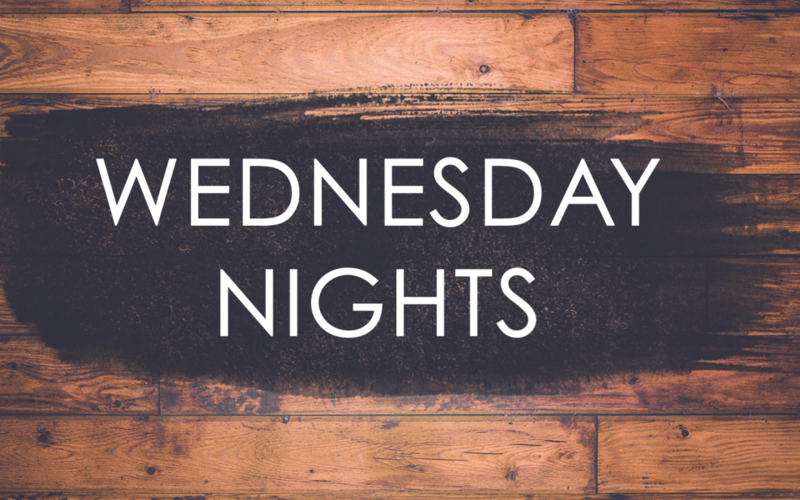 This will be our last Wednesday night meal and class until we meet again on January 9, 2019, Please join us as we learn and study together. 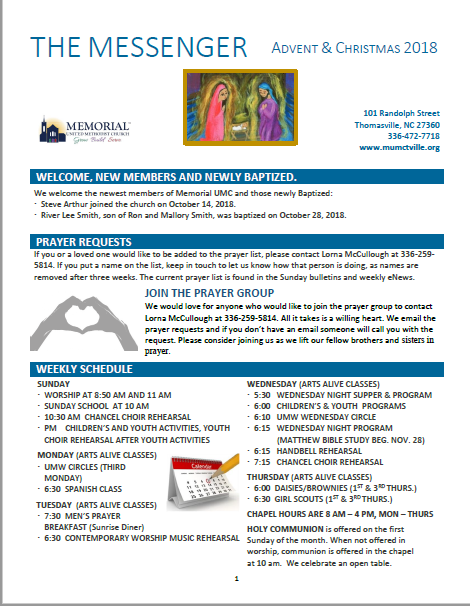 (provided week-to-week in the Sunday bulletin and online). The Missions Committee is sponsoring the CCM Toy Drive to help 50 families this season (over 100 children), and we need YOUR help! We are seeking unwrapped toys ($25-30) for boys and girls ages 12 and under. In coming weeks we will have collection boxes strategically placed throughout the church campus. We are sponsoring this drive instead of an angel tree. Please make donations by Dec. 6. Excitement is building as our journey draws near. Every member of Memorial can join in this inspiring reenactment. Do all that you are physically able to do. Invite family and friends to drive through the village. Support this endeavor with encouragement and understanding when traffic patterns and parking change. 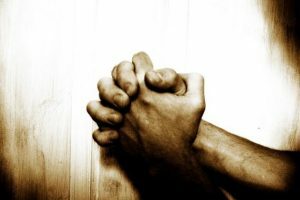 Pray for this gift to our community that it might be an inspiration to all. Commit to this celebration of the birth of Jesus. YOU CAN BE A PART OF THIS EXPERIENCE without even making a plane reservation. (Church members devote this one weekend to the journey.) This trip is completely FREE. Simply load up the family car and come to Memorial United Methodist Church on December 7, 8, or 9. The hours are 6 to 9 PM, and on Sunday Dec. 9, the hours are 5 to 8 PM. The entire city of Thomasville and surrounding communities are invited to join you on this trip. You will enter Second Avenue from Taylor Street and proceed toward Bethlehem. At the entrance you will be greeted by the census takers and their camels resting nearby. 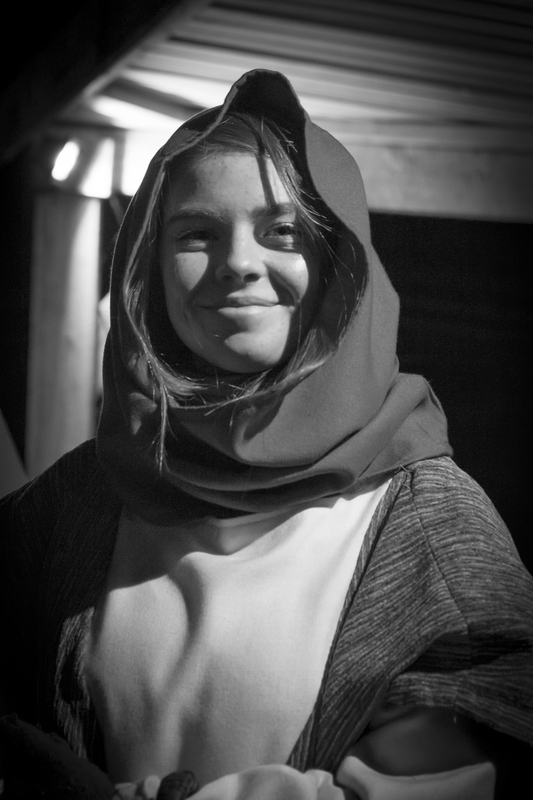 You then proceed through the city where you may see wise men, prophets, tax collectors, and lots of people just milling about trying to find out about the bright star … the child that has been born … and where they can see all of this that is happening. Those making this trip with you will be able to visualize what could have been happening some 2000 plus years ago. Sheep, goats, or donkeys can be seen grazing nearby, and the wealthiest bringing their camels. Roman soldiers may be moving about on horseback. As you continue you will be led to the Star shining brightly above. There you will find baby Jesus, wrapped in bands of cloth and lying in the trough. Preparation and behind the scenes work is already in progress to make this event come alive. YOU can be a part of this exciting and inspiring weekend! WANT TO BE A CHARACTER? 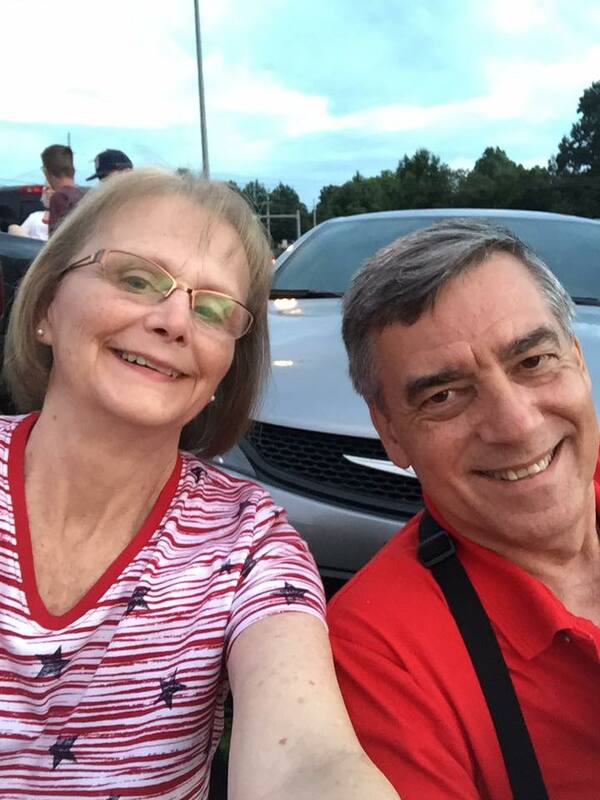 Celebrate Life, Healing, and Forty Years of Marriage! A Christmas Reception to Celebrate Life, Healing, and Forty Years of Marriage. Dr. Dee and Susan Ellis, cherished members of the Memorial United Methodist Church family, extend an open invitation for a reception with heavy hors d’oeuvres on Sunday December 16, immediately after the 11:00 worship service. Truly, they hope everyone will attend the celebration, which they are offering in gratitude for the congregation’s prayers and loving support though Dee’s battle with and recovery from cancer, and in celebration of Dee & Susan’s renewal of vows on their 40th wedding anniversary. The reception will be in the Fellowship Hall. Please plan to attend & celebrate! Our Christmas Eve Communion Service will begin at 5:30 PM. We will have a brief service with special readings and blessing of the Communion elements. Following the service, Communion will be available for anyone to receive in a “come-and-go” format until 7:30 PM. This means that even if your Christmas Eve plans prevent you from being at the church 5:30 PM, please feel free to drop by and receive Holy Communion at anytime between 5:30 and 7:30 PM! Bring your family and make this a new Christmas Eve tradition! We hope to see you and celebrate this beautiful sacrament on the Eve of Christ’s birth. If you’re a visiting Memorial, and would like to know more about the congregation, plan to attend our next Welcome to Memorial Class. The class is scheduled at 10:00 am in the Christian Enrichment Center on four successive Sundays, from January 6 through January 27. This is your opportunity to learn more about our wide range of ministries and our church governance, meet some of our key church leadership, and get answers to your questions about United Methodism and our basic beliefs. Pick up a brochure in either the Narthex or in the Jarrett Hall foyer for more detailed information. If you have particular questions, talk to one of the ministers or call Tim Lyons at 476-1117. HONOR or REMEMBER a loved one this Christmas with a LOVE FEAST LUMINARIA. 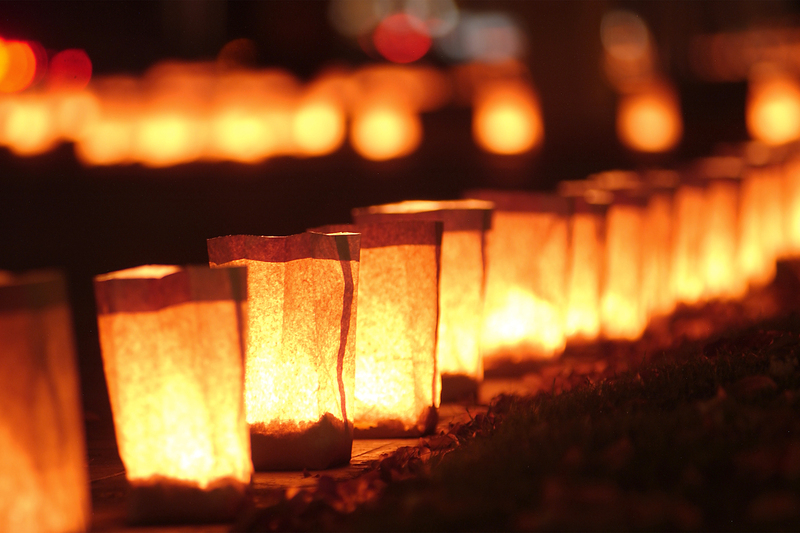 The Luminarias will be used to light the path to the Love Feast on December 23. ALSO, you and your loved one’s name will appear in this year’s Love Feast bulletin! You may purchase your Luminaria at the Sales tables following the Sunday morning and Wednesday evening services OR through the church office by filling out the ORDER FORM and return it to the church office. SALES BEGIN Thursday, November 22 and END Sunday, December 16. Cost is 1 for $2 or 3 for $5. Sales go to support the Youth Ministry. THE MESSENGER IS IN THE MAIL! Look for the ADVENT & CHRISTMAS MESSENGER in your mailboxes this week OR DOWNLOAD it from HERE. 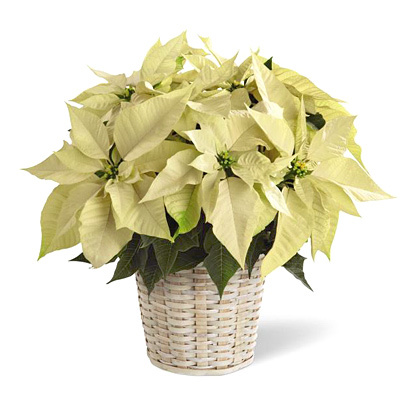 White poinsettias ($12) and door wreaths ($32) can now be ordered through the church financial secretary’s office by completing the form HERE. Checks are to be made payable to “Memorial UMC”. We have 18 wreaths available. Please place your orders as soon as possible. The cut-off date for orders is Sunday December 16.